Expert Care, Surgical Innovation, Your Health Outcomes. Our highly trained team are devoted to providing the very best care in their chosen field. Dr Ben Dixon has completed extensive training in order to provide expert and innovative surgical care for those suffering from tumours and cancer in the Head and Neck. His thorough approach incorporates the latest evidence and includes detailed personalised planning to achieve superior outcomes and long-term functional results. 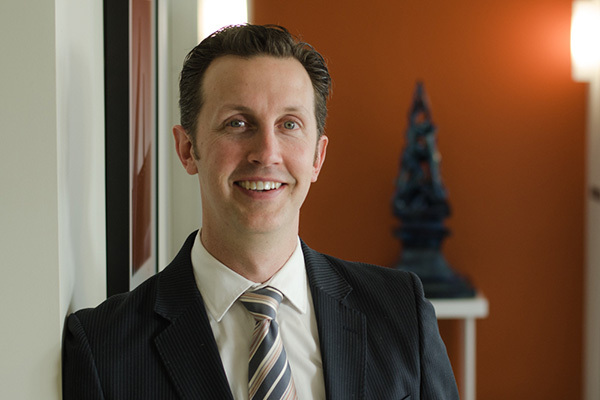 Dr Matthew Magarey’s areas of expertise include throat cancer, tongue cancer, thyroid cancer, parotid tumours and metastatic skin cancer in the Head & Neck. He also treats and operates on nasal and sinus conditions. Matthew will ensure time is taken to explain your medical condition, and how he will best treat this with his expert personalised care. 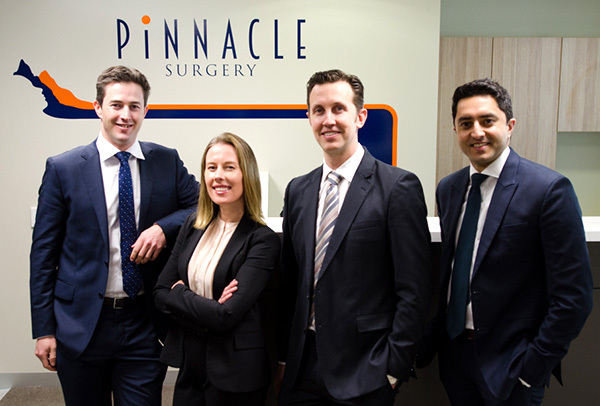 Dr Amanda Richards is a voice, swallowing and airway expert at Pinnacle Surgery. Amanda’s expertise includes care of professional singers and performers, surgery of the vocal folds, laser treatments of the larynx, airway and swallowing disorders and office-based procedures. Access to emerging techniques in this highly specialised area provides patients with a wide range of treatment options to achieve the best outcomes. 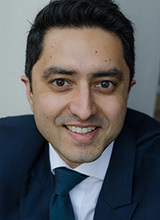 Dr Ajay Chauhan is an Australian trained Specialist Plastic Surgeon, with a special interest in aesthetic and reconstructive surgery of the head and neck region. He works alongside Ear, Nose & Throat, Head and Neck Surgeons, ensuring that his patients obtain the best possible aesthetic and functional outcomes. 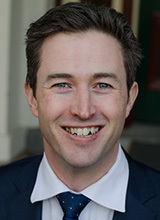 Dr Ben Dixon dedicated his practice to the field of Head and Neck Cancer after completing Melbourne based training in Otolaryngology, Head and Neck Surgery. 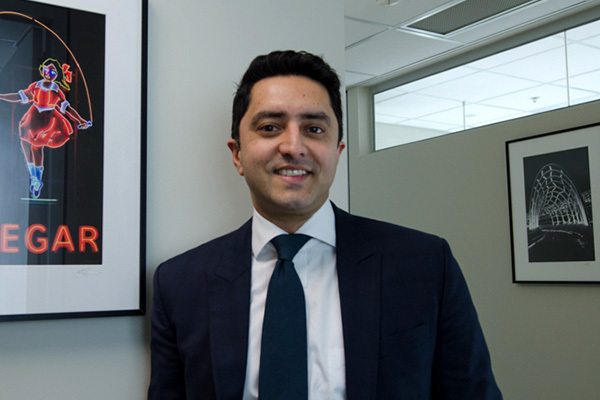 Post-fellowship training included a two-year Head and Neck Surgical Oncology fellowship at the renowned Princess Margaret Cancer Centre in Toronto. This provided Ben with higher skills in cancer ablation, thyroid surgery, endoscopic skull base surgery and microvascular reconstruction. He went on to receive a fellowship diploma from the American Head and Neck Society. Dr Dixon underwent further training in robotic surgery at the University of Pennsylvania prior to establishing the Trans-Oral Robotic Surgery program at Peter MacCallum Cancer Centre. 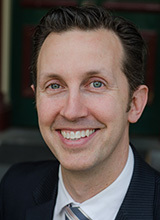 He is now the most experienced surgeon employing this technique in Melbourne.His research focus is surgeon-computer interface design and image-guided surgery. He is currently completing PhD research into the use of computer-assistance during surgery and is considered an expert in this field. Ben has extensive experience in treating all tumours in the head and neck region excluding brain and spinal cord tumours. His particular areas of expertise are; parotid surgery; trans-oral robotic surgery for oropharyngeal (throat) cancer and parapharyngeal tumours; nose and sinus surgery; as well as endoscopic skull base surgery. Dr Matthew Magarey is an Ear, Nose and Throat, Head & Neck Surgeon with an interest in Head & Neck Cancer, and Endoscopic Sinus Surgery. 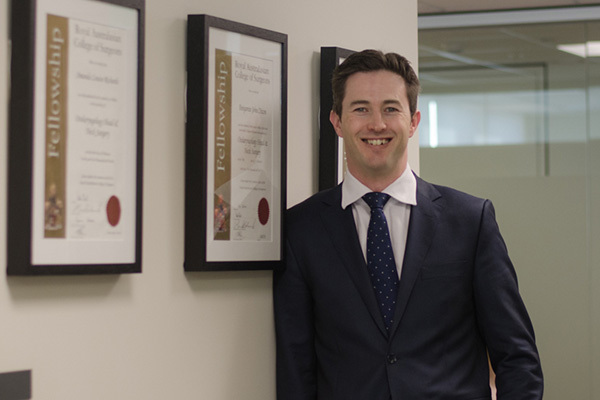 Matthew completed his surgical training in Melbourne and then undertook expert training in Head and Neck Cancer Surgery at Princess Margaret Cancer Centre, Toronto General Hospital and Mt. Sinai Hospital in Toronto, Canada. Following this he completed advanced training in Rhinology and Sinus Surgery at Charing Cross Hospital and the Royal National Throat, Nose & Ear Hospital in London, England. He also completed detailed teaching in Trans-Oral Robotic Surgery (TORS) in Philadelphia, USA. Dr Magarey’s areas of expertise include cancers of the sinonasal cavity, oral cavity, oropharynx and larynx, cancers of the salivary glands and thyroid surgery. He also treats and operates on the nasal airway and sinus disease. Matthew’s focus is on maintaining function and quality of life for patients he treats with Head & Neck Cancer, through modern operative techniques, and close consultation with talented reconstructive surgeons.Matthew is one of Melbourne’s few Head & Neck surgeons trained in robotic surgery, and has helped to establish Melbourne’s TORS program at Peter MacCallum Cancer Centre. Matthew is well published in journals and textbooks covering Head & Neck Cancer, Thyroid cancers, and nasal surgery. He remains involved and actively engaged in research aimed at minimising treatment effects for the new endemic of throat cancers caused by the Human Papilloma virus (HPV), investigating treatment of metastatic skin cancers in the head & neck, and investigation and surveillance of thyroid cancers. Dr Magarey also has public hospital appointments at Peter MacCallum Cancer Centre and Box Hill Hospital as a consultant Ear, Nose and Throat, Head & Neck Surgeon. 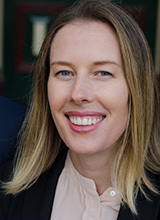 Dr. Amanda Richards completed her Otolaryngology, Head and Neck Surgery training in Melbourne. Amanda was then accepted at the Mount Sinai Medical Centre in New York, which allowed her to focus on the field of Laryngology and become one of the few fellowship-trained Voice and Swallowing specialists in Australia. Amanda’s expertise includes care of professional singers and performers, surgery of the vocal folds, laser treatments of the larynx, airway and swallowing disorders and office-based procedures. Access to emerging techniques in this highly specialised area provides patients with a wide range of treatment options to achieve the best outcomes.Along with her Laryngology expertise, Amanda also has specialty training in Head and Neck Cancer Surgery and is uniquely positioned to treat the entire spectrum of benign and malignant Laryngeal disorders. 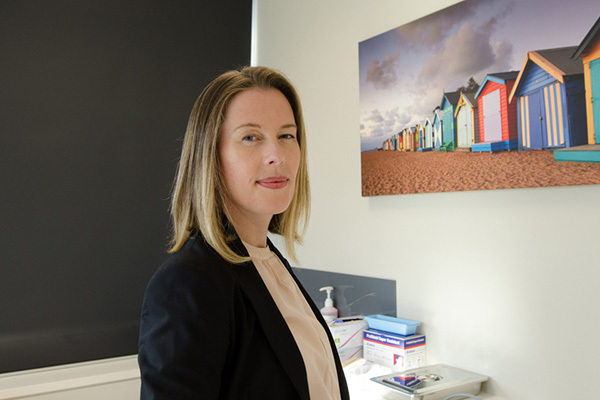 Dr Richards also has public hospital appointments at The Alfred Hospital and Western Health as a consultant Ear, Nose and Throat, Head & Neck Surgeon. Dr Ajay Chauhan trained with the Royal Australasian College of Surgeons and the Australian Society of Plastic Surgeons in Melbourne and Brisbane after several years training in General Surgery. He was drawn to the specialty because of the challenges involved – a high level of surgical skill, attention to detail and an extensive knowledge of anatomy. However, it is the ability to restore a patient’s sense of self that has kept him passionate about his profession. Plastic Surgery seeks to restore form and function, and both are equally important for the face. The face is how we are represented in the world, how we communicate and its restoration can be the most rewarding task undertaken by a Plastic and Reconstructive Surgeon. Dr Chauhan travels extensively to further his understanding and to learn from world experts in the fields of reconstructive and aesthetic surgery. He has been invited to speak at a number of international conferences and seminars and remains an active clinical researcher.He is involved in Multidisciplinary Care of head and neck cancer patients at each of his hospital appointments, as well as the Skin and Cancer Foundation of Victoria. He is experienced in surgery for skin cancer, including melanoma, especially where a patient may have had prior surgery or radiation therapy. Dr Chauhan also has public hospital appointments at Peter MacCallum Cancer Centre and Monash Health as a consultant Plastic and Reconstructive Surgeon. Ajay is known to be a thoughtful, caring surgeon who will spend time discussing the potential options for each individual patient.